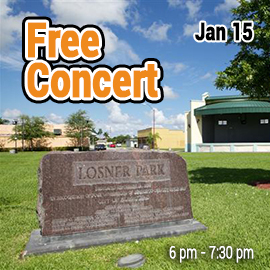 The Seminole is presenting a free concert in Losner Park. The Seminole Theatre kicks off the first performance of the inaugural Seminole Showcase Series next Friday, January 15th with an 8:00pm performance by Jon Secada, presented by the Seminole Cultural Theatre Inc Board of Directors. To celebrate the historic day, the Seminole is presenting a free concert in Losner Park, next door in downtown Homestead, which is open to the public. 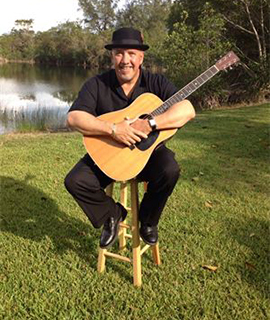 From 6:00 – 7:30pm, attendees will be treated to a free concert in the Losner Park bandshell featuring local artist Lenny Batista, performing a broad range of popular favorites from yesterday and today. Classic Rock, Pop, Country and Latin Music. Bring your own chair or blanket and relax in the park while celebrating the rejuvenation of downtown Homestead. The Seminole Theatre lobby and bar will be open and serving drinks and tapas that can be enjoyed in the park. 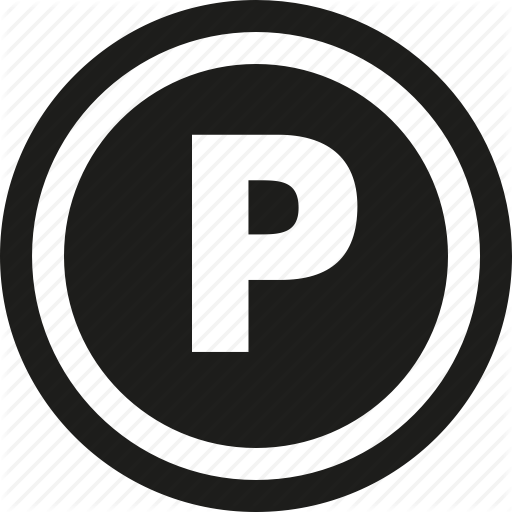 Free public parking is available on SW 1st street between Krome Ave and 1st Avenue. At 8:00pm, the curtain goes up in the newly renovated Seminole Theatre, kicking off the first performance with a concert by Jon Secada. Secada first became famous for his hit single “Just Another Day”. With a career spanning over two decades, two Grammy Awards, 20 million albums sold, and starring roles on Broadway, the acclaimed, romantic sounds of Jon Secada have resulted in numerous hits in English and Spanish establishing him as one of the first bilingual artists to have international crossover success. Secada is recognized as an international superstar by both fans and peers alike for his soulful and melodic voice. 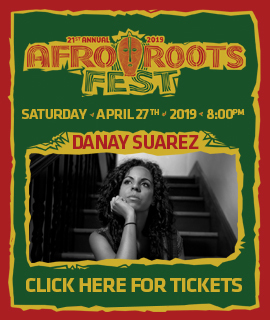 Limited tickets are still available for purchase, buy tickets online now, or at the Seminole Theatre box office at 18 N Krome Ave, Homestead – 786-650-2073. 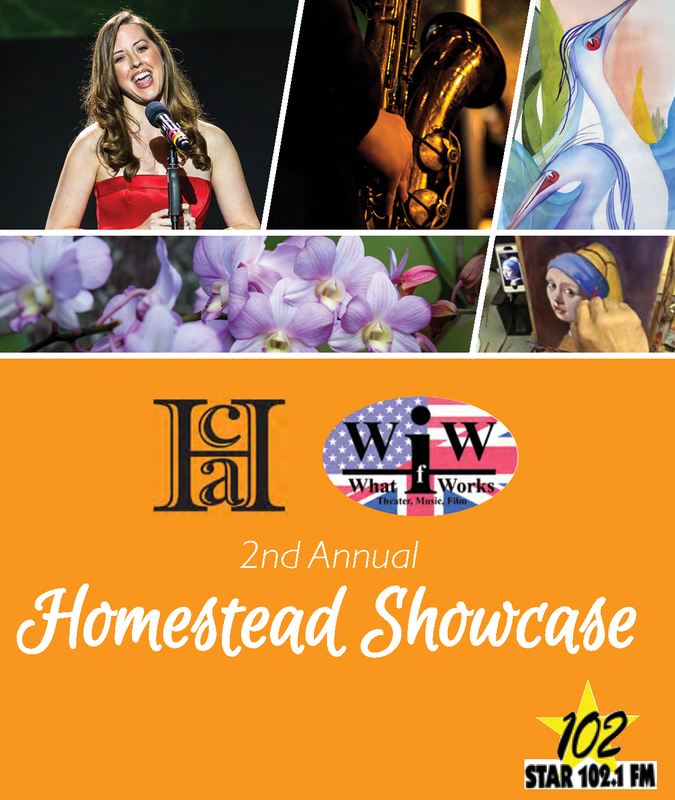 As previously announced, the Seminole Theatre is presenting the inaugural Seminole Showcase series, bringing acts to Homestead such as The Wailers (January 21st), The Drifters (January 24th), Paul Thorn (February 12th), The Lettermen (March 13th) and many more. 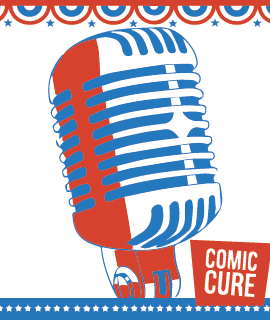 The full lineup can be found in our Seminole Theatre Shows and Events showcase page. The Seminole Theatre is the premiere performing arts center of Homestead, Florida. 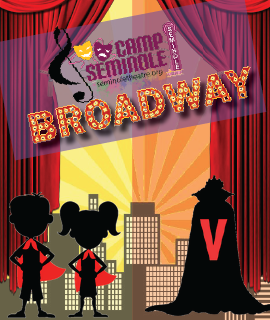 The Seminole provides a creative hub of theater, music, dance and education in south Dade county. 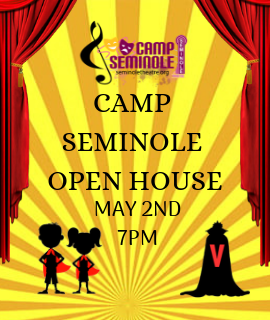 The Seminole Theatre's mission is to make the live performing arts accessible to the diverse community of the greater Homestead region and to attract established and emerging artists of excellence locally, nationally, and internationally. While the Seminole Theatre's history dates back to 1921, the building was closed in 1979 and suffered almost total devastation from Hurricane Andrew in 1992. After nearly 40 years of being forlorn, a restored Seminole Theatre reopened its doors on December 12, 2015 and is now celebrating its Grand Opening season.